Facebook netizen who lives in Australia by the name of Rel N Glenda Baxter, posted on Facebook her thoughts on the achievements and activities of President Rodrigo Duterte and his administration. According to Baxter, she was not interest in politics until Duterte became president. She said that it was because of Duterte that she felt excited and full of optimism about the politics in the Philippines. 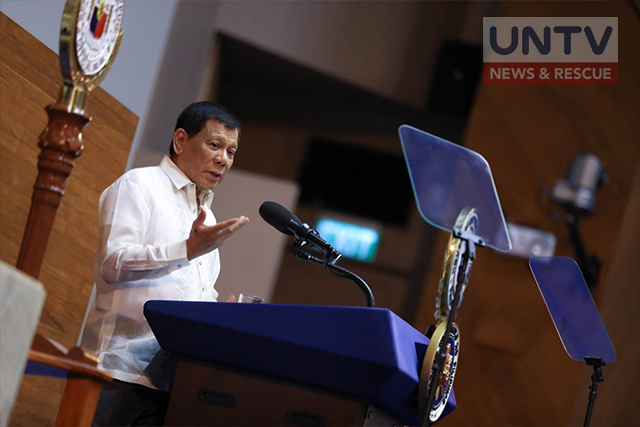 She started listing off the achievements of the Duterte administration, specifically mentioning the president’s war on drugs that has resulted to the surrender and death of numerous drug users and dealers. Baxter even said that she “would rather see crinimals die than innocent ones”. She said that because of this, the country feels safer and that this change is something that should be celebrated. Baxter adds that those who are vehemently against this, most likely have motivation behind their dissent. She says that those who oppose most likely can be drug dealers as well, or maybe simply have vested interest in the downfall of Duterte. Foreigners also are starting to like the Philippines, Baxter said. 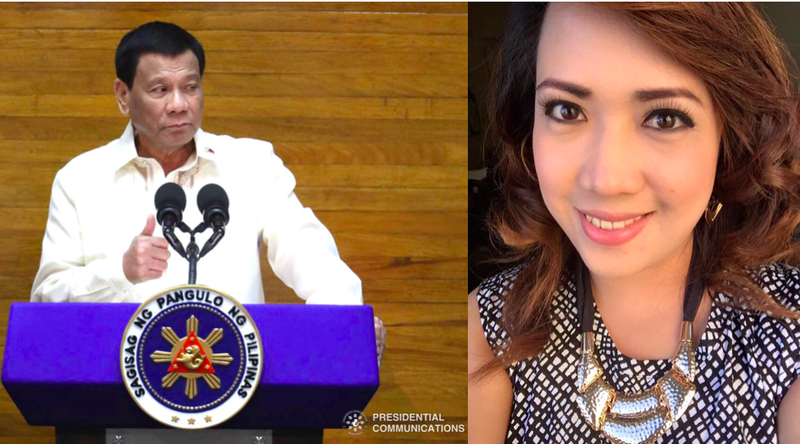 She said that his western friends like Duterte and says that the Philippines is better off with him leading the country. Ending her post, Baxter says that she did not care about the Philippine before. But now, she is very proud of the country and continue to have positive conversations with her western friends about the country that she used to be so dangerous. "This summed it all up! Di ako politikong tao, pero I had never been so excited and full of optimism since si Duterte ang nagging President. Bakit kamo? Yung mga durugista, kriminals etc ay nabawasan. Patay kamo? Sure! I would rather see criminals die than an innocent one! Justice? Para saan? Para sa mga seminal? What about the innocent lives, lost, destroyed, etc? Tignan mo nga mga change na nangyayari ngayon sa Pinas. Mas safe ako pag uuwi ako. Yung feeling ko noon ma pag lakad mo sa kalye parang takot na takot ka, ngayon peaceful ang kalooban. See the change? Marami pa. I dn’t have to spell it out. Yung mga di sang ayon at laging bumabanat sa President, like the Chatolic Church, oligarchs, business tycoons etc, they prolly have a vested interest na masasagasaan ni Duterte para sa pag unlad ng bansa. Alam ko maraming masagasaan, but open your eyes and see. Since Cory Aquino to Pinoy Aquinos term, where had the country gone? Today, we are no longer a tiny dot in the world map. We are now widely known, and for good reasons. 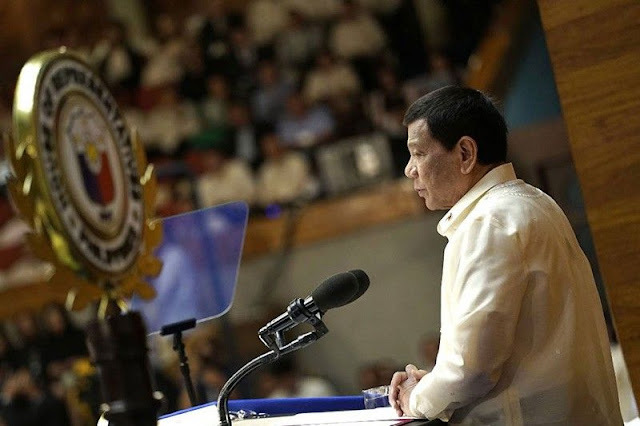 My western friends use to comment that Philippines is corrupt, now, they say you have a good President who takes no prisoner and rule with and iron fist, and drug lords/pushers are no longer safe. That’s coming from someone who live in the West almost his entire life! So, kita mo. 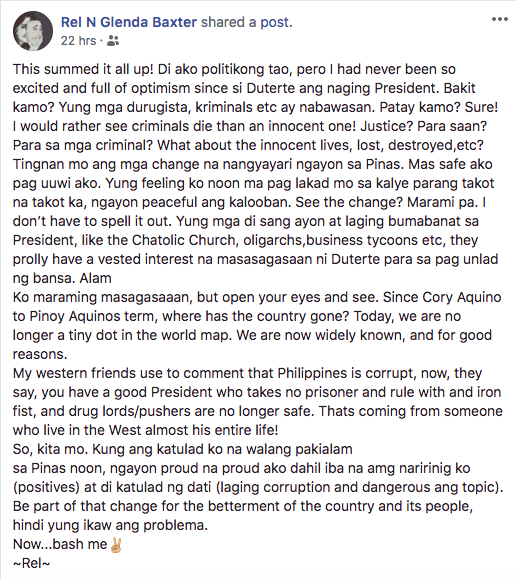 Kung ang katulad ko na walang pakialam sa Pinas noon, ngayon proud na proud ako dahil iba na ang naririnig ko (positives) at di katulad ng dati (laging corruption and dangerous ang topic). Be part of that change for the betterment of the country and its people, hindi yung ikaw ang problema.